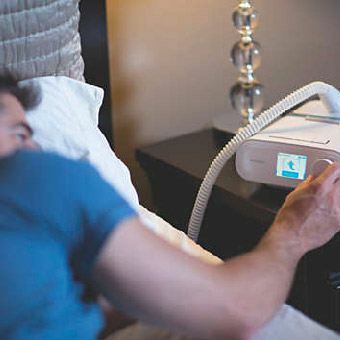 When it comes to treating sleep apnea, most doctors will prescribe a form of PAP (positive airway pressure) therapy first, and that’s because it’s proven to be extremely effective. It’s considered to be the standard of sleep apnea treatment around the world, and at Powell Dental Sleep Solutions, we want our patients to have all the information they need when it comes to their options. Read on below to learn more about PAP therapy and how it could be exactly what you need to start feeling great in the morning again. How Can Powell Dental Sleep Solutions Help Me Understand PAP Therapy? 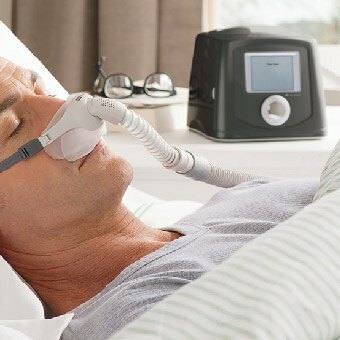 Positive airway pressure (PAP) therapy is the most common non-surgical treatment for obstructive sleep apnea. It involves placing a small mask over the nose and/or mouth and blowing compressed air into the lungs. Various types of PAP devices exist, and they each keep the airway open using a flow of air pressure through the mask that you wear at night. PAP devices are available in many styles and sizes, and all are portable. Continuous positive airway pressure is the most commonly used of the PAP devices. 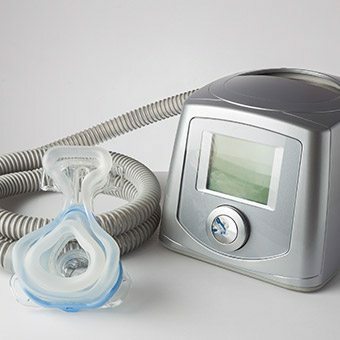 When using CPAP, the amount of air pressure delivered to the airway is the same during both inhalation and exhalation. Bilevel positive airway pressure, sometimes referred to as BiPAP, delivers a higher-pressure during inhalation than during exhalation. 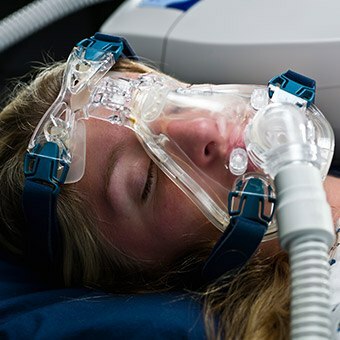 BiPAP is most commonly used when a patient cannot tolerate a high continuous pressure, particularly when it’s required to open the airway on inhalation. Auto-adjusting PAP devices, sometimes referred to as APAP, automatically vary PAP pressures throughout the night, utilizing the lowest levels required to eliminate both apneas and hypopneas. Many patients find the AutoPAP to be more comfortable to use compared to other PAP devices, but these machines are also more expensive. Ramping for a gradual increase in pressure until the prescribed pressure is achieved. Humidification for moisturizing mucus membranes that may become dry from the pressurized air delivery. Most PAP machines incorporate this feature. Heated humidifiers add more moisture than non-heated humidifiers to the inhaled air. Pressure relief during the beginning of exhalation where a small decrease in air pressure occurs. Many users find that this makes PAP more tolerable by allowing exhalation to be completed with less effort against pressurized air. PAP masks come in many different shapes, styles, and sizes. They deliver air through the nose or through the nose and mouth. Most nighttime mouth-breathers require a facial mask. A comfortable and well-fitting mask with minimal air leakage is essential for tolerance and efficacy. The best mask is one that is comfortable, fits well, and is one that you will consistently use. 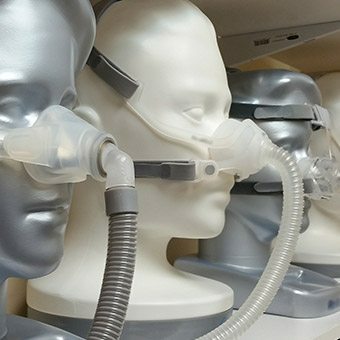 The outcome of all treatment for obstructive sleep apnea depends upon how effective the treatment is and patient compliance. 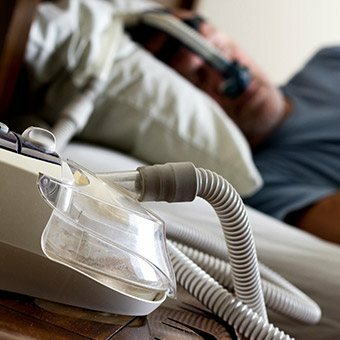 CPAP may be extremely effective, but if it is not used, it will not have an impact on health outcomes. A clinical study in Respirology examined cardiovascular mortality in patients with moderate to severe OSA. 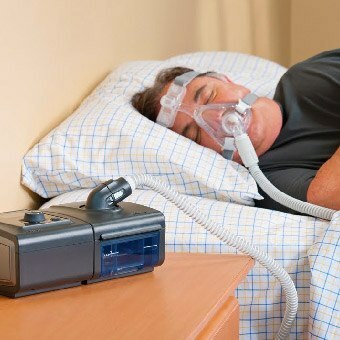 The investigators found no difference between the groups that used CPAP versus the ones that used oral appliances. Occasionally, patients with severe OSA are unable to obtain completely effective results with only one therapy. For those patients, combination of therapies are ideal. Powell Dental Sleep Solutions will assist their patients with obtaining combination therapies such as Inspire and oral appliance working together for more efficacious results.